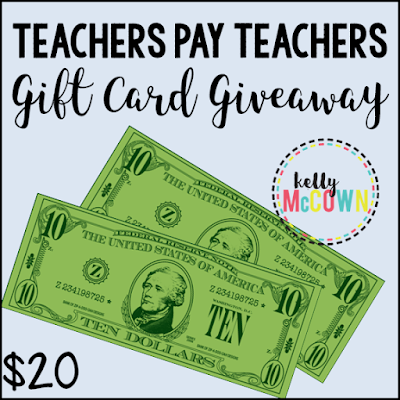 Kelly McCown: March $20 TPT Gift Card Giveaway! 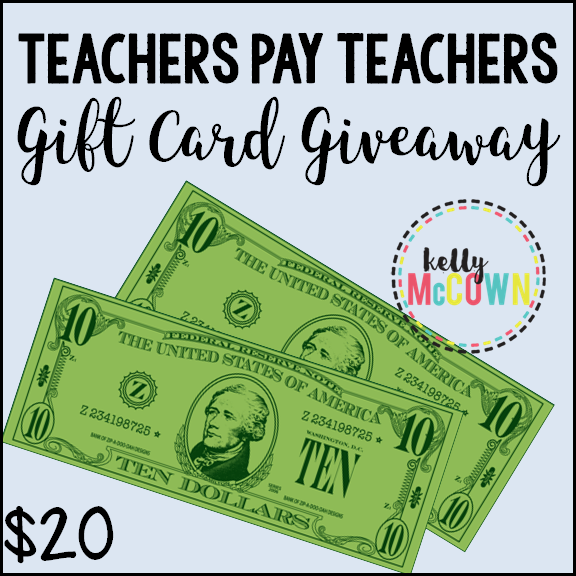 Don't forget that I'm GIVING away $20 TPT Cash this Friday March 3rd! 2. Check your TPT inbox on Friday March 3rd for the link to ENTER the giveaway!